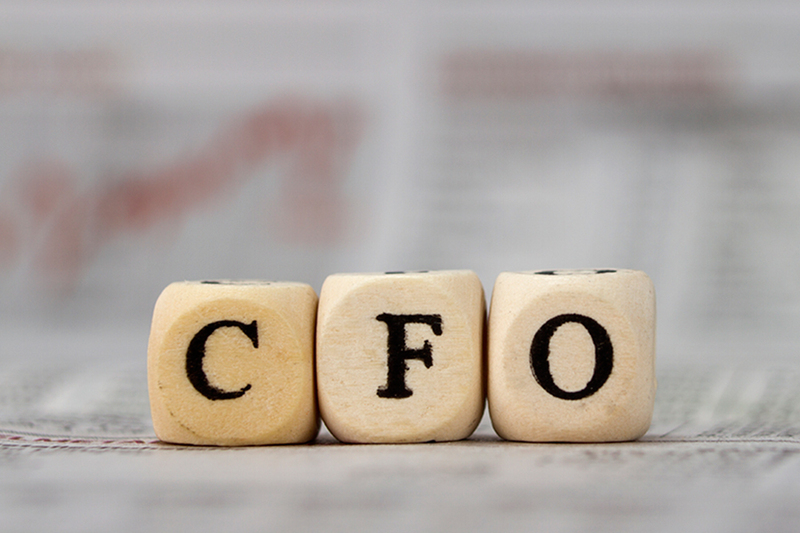 We believe that all businesses, regardless of size, need the services of a Chief Financial Officer (CFO). A financial expert at the wheel of the business helps to drive your company forward at speed – and that’s vital for achieving your strategic goals. But for small or mid-size businesses, budgets may not stretch to taking on a full-time CFO. So, how do you get that financial expertise without the expense of taking on a permanent finance officer? The answer is our CFO Package, a way to get your own personal CFO and business coach at a fraction of the cost. The average cost of an in-house CFO, not including overhead and assistants, is around $14,000 a month in the U.S. That’s a large outlay for any business, especially if you’re a smaller enterprise that has big aspirations, but limited capital. By outsourcing, you get the insight, experience and business value of an experienced CFO, but in a much more cost-effective way. Our CFO Package allows you to tap into our business and finance skills and experience as and when you need them. With access to our financial advice and strategic guidance, you’ll soon have a better grasp on your company’s finances – allowing you to quickly take your business to another level. An annual 5-year profitability analysis. Business coaching throughout the year. We work with you to discover your personal goals and what want from life. Annual Business Review and Goals Assessment and a goals assessment as standard. We believe it’s important to meet regularly so we can help you steer the business in the right direction. 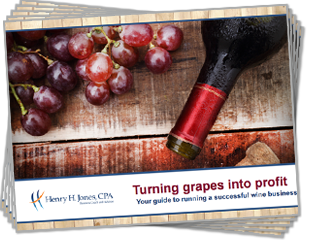 Our CFO Package is the simplest way to get real financial expertise on your board. We’ll deliver the reporting, planning and business vision that’s needed to make your company the success that it deserves to be. We’d love to have a chat about your CFO requirements, just click below to find out more.